Dang it, sorry I was late - and when there were so many Marvel characters too! Well, the latest not-Secrets-of-SHIELD post is up, and this goofy episode had a lot more to examine than last week did, and it was more fun too! 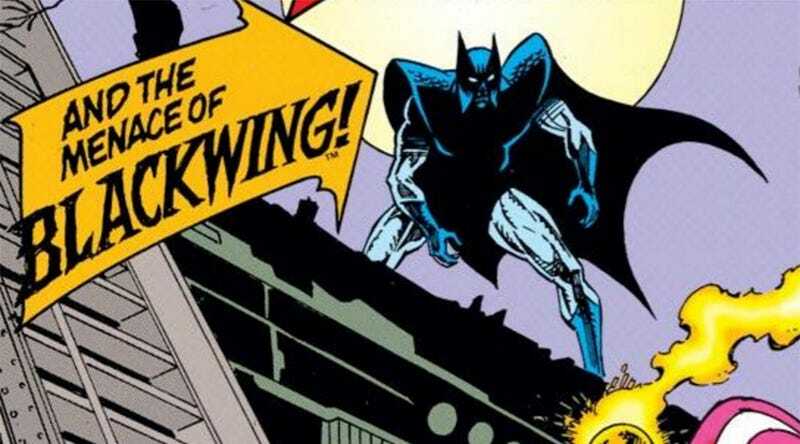 Blackwing, the Serpent Crown bearer, Secret Empire namedrops, not to mention on-going comic characters like Carter, Dr. Wilkes and Whitney Frost. Oh, and in unrelated news, I made a Deadpool post because, well because Deadpool.